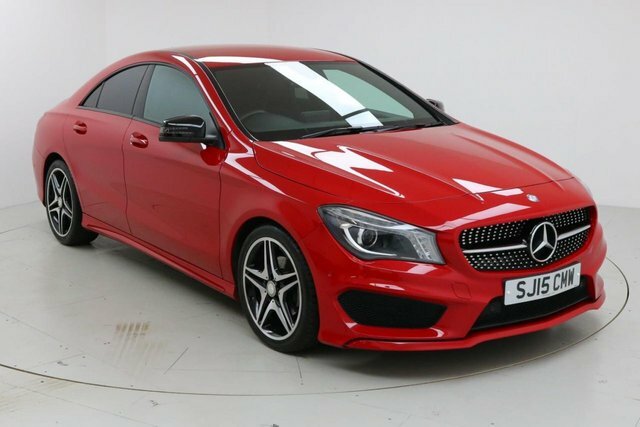 For a premium car, there are very few manufacturers that can match Mercedes-Benz. 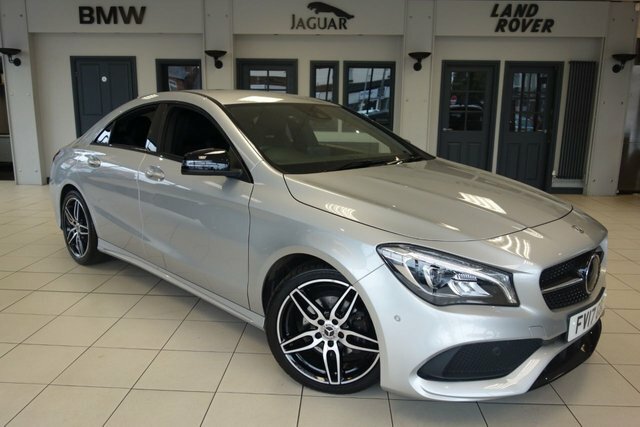 From the compact A-Class to the SLC, every model oozes class and quality. 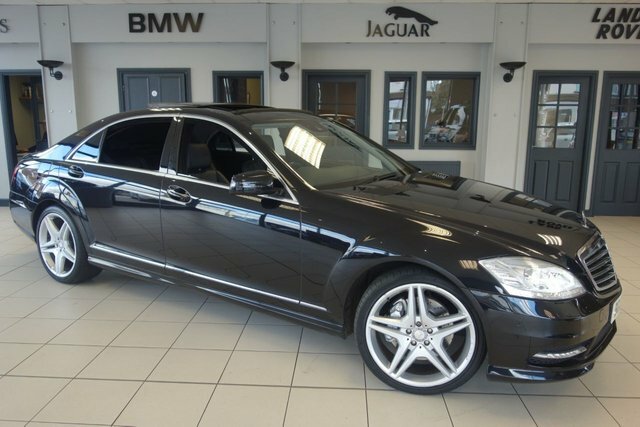 Not only are these cars luxurious, but they?re practical too, offering a range of models in shooting brake variants. 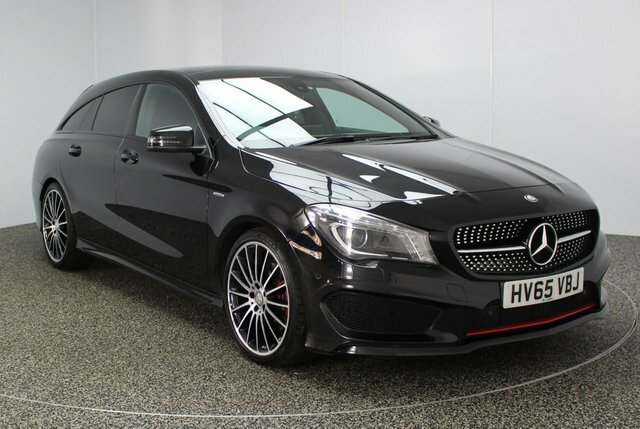 The AMG-tuned cars offer mind-blowing speed and handling in a useable package. 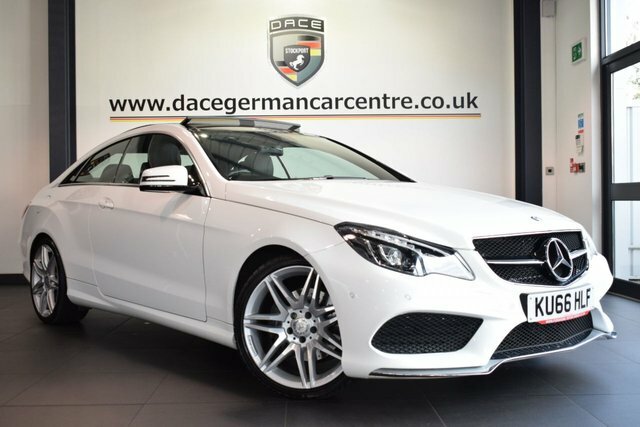 They are perfect for continental cruises as well as blasts around the track. 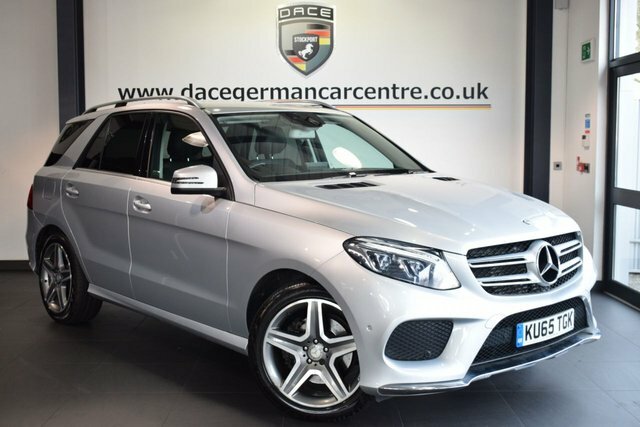 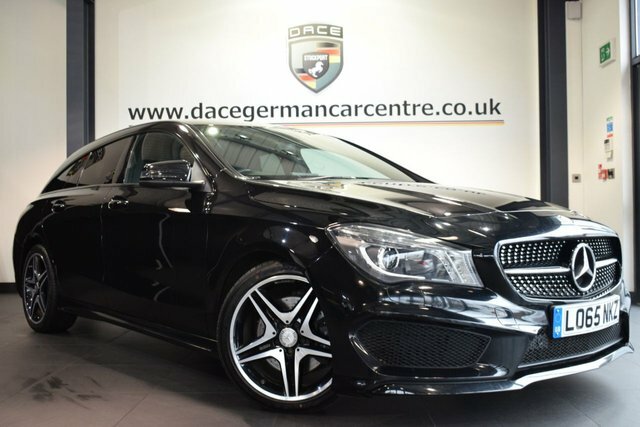 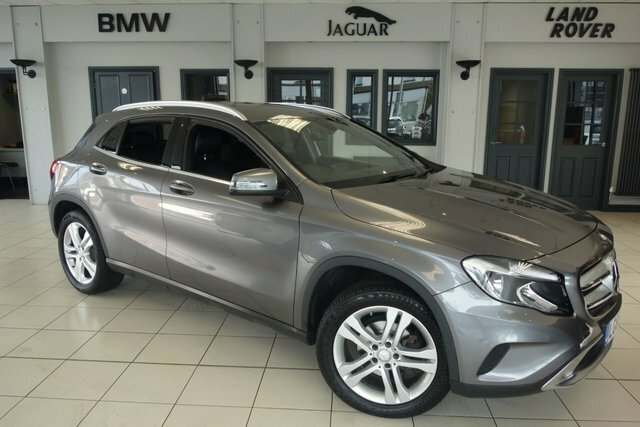 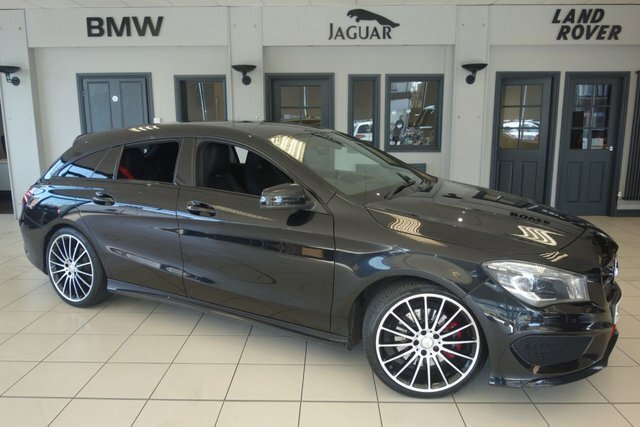 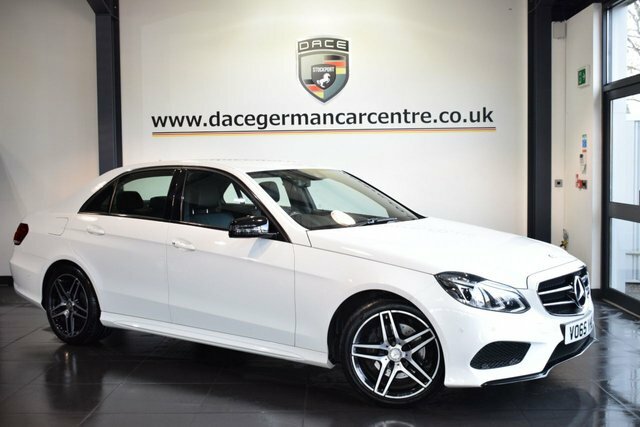 To view our full range of used Mercedes-Benz cars, visit our showroom in Stockport today, alternatively you can browse our website and reserve your dream car to avoid missing out!